I’ve been away a while so I just wanna say I appreciate those of you who continue to support this blog. Even if you haven’t been around or liked/commented / shared in a while I still appreciate you. I don’t trip about that. I know how busy things can get and in that process, how easy it is to forget but you all are still here and I appreciate that. It is not lost to me how central The PBS Blog has been in helping to advance and shape my career. 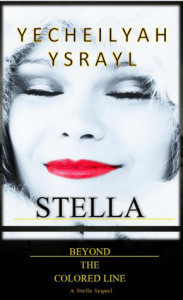 It wasn’t until I started this blog in 2014 and when I released the first book in The Stella Trilogy in 2015 that people really caught onto my work and that I met many of you and for that I am thankful. (Probably should have done this sooner right? Technically, I’ve had blogs before but none of them as successful as The PBS Blog). I mean, over 2,600 subscribers ya’ll! Sounds good to me. Not nearly as much as some of you but I’ll take it. Even when we make it to 10,000 subscribers, I never want to be so big that I can’t be grateful. I hope to maintain the same level of humility no mater the “numbers.” I’ll still thank you. I enjoyed the beginning of the movie but as we get into Paul’s life as a small person it loses my interest. I won’t say more because I really could just give away the movie. But from a more spiritual (less entertainment only minded), perspective, I can see the potential. The grass is not always greener on the other side and we should appreciate what we have. (I‘m kinda stretching it though to make my point here on how I appreciate you all…movie was boring…sorry lol). p.s. I’ve talked about Grammarly before to help you edit your blog posts but if you use it AND ProwritingAid? Sheesh. Yass. It has gotten rid of plenty of those extra words I use. (Like “that” and “so.”) I can‘t afford a professional editor to edit my every blog post but using Grammarly and ProWritingAid together is a great help. Try it people! Join me THIS Friday, November 30, 2018 from 12:00-1:00p EST for a book signing and reading from Even Salt Looks Like Sugar at Tall Tales Book Shop in Atlanta. If you’re in the area I would love to have you. Enjoy snacks, laughter, reading, conversation and of course, you can get you a pic or two for the gram 😉 Don’t have this book yet? Get it here for just $2.99 on Amazon and thanks so much!! 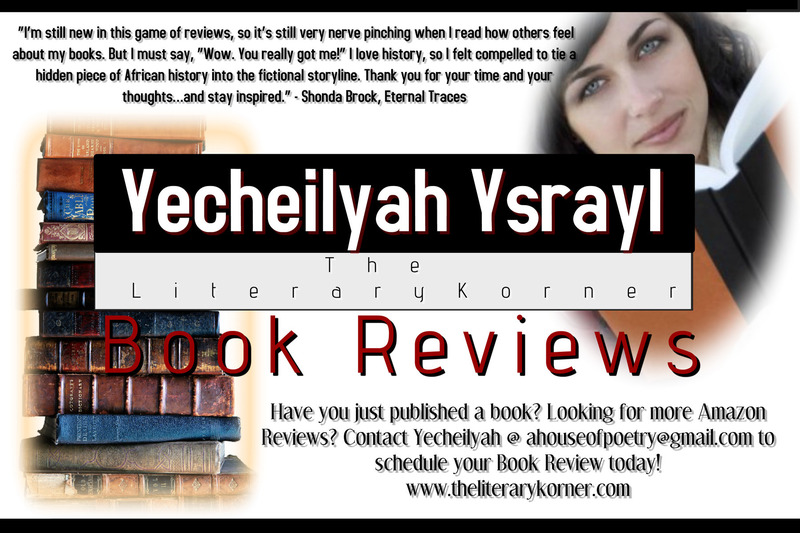 Today we are introducing and spotlighting Tehilayah Ysrayl, mother, wife, poet and our 2nd Annual Poetry Contest judge! Join me as we catch up. Tehilayah, whose name means song of praise, is an aspiring author and poet who was born and raised in Fort Wayne, Indiana. She attended IPFW and Ivy Tech Community College and currently works for a life insurance company. Tehilayah has been happily married for six years, has four beautiful children, and a Jack Russell named Sevyn that is selective in who he deals with and has a “big dog” mentality. This mother is not afraid of the stage, presenting her poetry at various venues and impromptu poetry gatherings in her city. She enjoys singing, sewing, reading, wine, whiskey and, most importantly, words. Some of her favorite poets include but are not limited to, Langston Hughes, Maya Angelou, Amiri Baraka, Countee Cullen, Sonia Sanchez, Steven Willis, and Rudy Francisco. 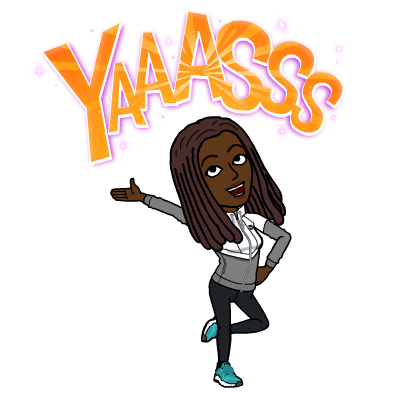 Tehilayah is also a voracious reader and fell in love with Urban Fiction because of Donald Goines. 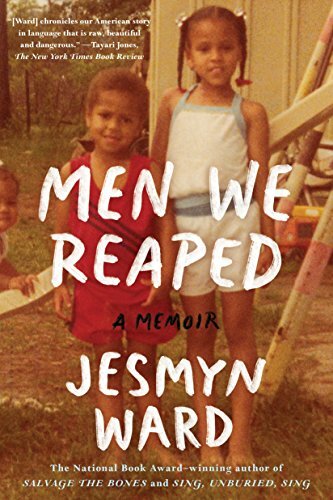 From there she branched off to discover other authors like Sista Soulja and the love stories that Eric Jerome Dickey brought, Carl Weber and many more. Currently, Tehilayah is enthralled in the Ashley and Jaquavis novel series. Tehilayah reads not only for the entertainment but also for the techniques in writing. Currently, this karate mom is working on her first book, a collection of poetry! “No Idle Word” is about encouraging the faint at heart, providing awareness to the ignorant, and healing to the broken. 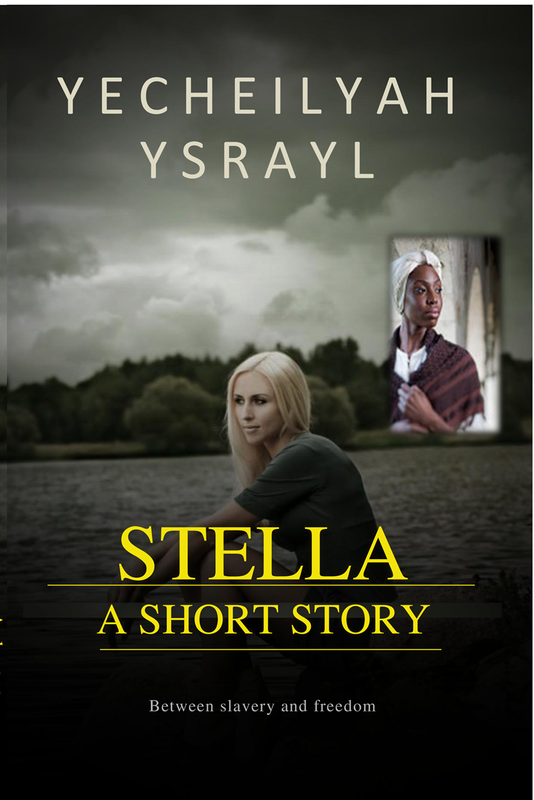 My Guest Blog Post on The Story Reading Ape Blog. My message is simple: Authors, please do your OWN research, FACT CHECK, and experience this journey for yourselves. Don’t let someone tell you something is a waste of time or money. Double check everything for yourself first and ask questions from those who have been where you are trying to go and who actually know what they are talking about. Hey Guys! Wow. It’s been a long time. I miss you all! A book review is a form of literary criticism in which a book is analyzed based on content, style, and merit. A book review can be a primary source opinion piece, summary review or scholarly review. 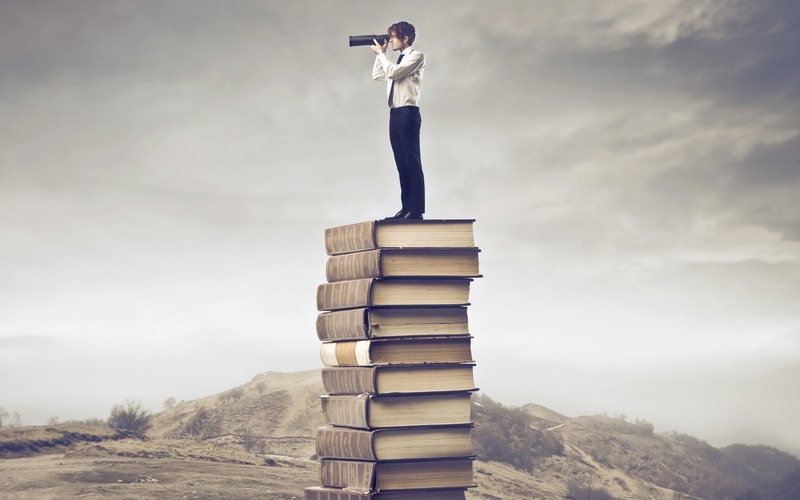 Part of the purpose of a good book review is to help the reader ascertain whether the author accomplishes his/her goal or not so they can determine if they should read the book. Books are written to entertain, inform, persuade and overall to advance ideas and book reviews are written to further the discussion the author has started. A good book review doesn’t just answer questions related to why the book was written but expands the conversation of the book in order to advance the discussion. This in turn, expands the author’s message, helping readers get a feel for who he or she is and whether or not their style of writing is worth investing both their time and money in. My Book Reviews are honest and thorough. I approach each project with the same level of professionalism and care as I would a big company. I show no partiality and I do not publish constructive criticism. This means that any review under a 4 will not be published unless otherwise requested by the author. I believe there is some good in everything if we are willing to see it. So before I provide critical feedback I do so while first highlighting the positive points of where I think the author does well. The writer believed enough in his/her topic to write on it, so I believe the reviewer should acknowledge where the writer has been successful. This helps the author to feel that I understood his arguments, and it also helps the reader to understand that not everything in the book is bad. Book Reviews are scheduled in the order in which they are received. After receiving your book in the mail (or email), I will begin reading and analyzing your book in the order in which I have received it (I will let you know if someone is in front of you and the estimated wait time). Please give me time to read your book. I will then write the review and then publish it to this blog as well as my social media sites. Again, I do not publish reviews under a 4 star rating, though I will send you a copy of the review via email. The purpose is not to badger you as author nor is it to overwhelm you, but to provide thoughtful feedback. I believe in this way the criticism is not more negative than it is helpful, but engages the author’s thoughts from the book. Ratings of 4 and 5 stars are published to my blog and social networking sites. Links to author website, blog, and social networks are also promoted. Authors are also sent a free PDF copy of the review for their personal records. Reviews are free. If you like the review, I only ask for permission to use your feedback in the furthering of this service, such as the quote used in the AD above. I’m no expert, but I do know that writing is a unique career. It’s the same as other businesses, and yet it is not the same. It requires the same level of dedication, professionalism, and hard work. However, it is also a lot different than lets say, selling your neighbor a bar of soap. For me personally, anything that I bring into my space should teach me something. This just means it should advance me in some way. Will it make me laugh? Cry? Think? Discover? Will it inform me? Teach me? Show me? What does this book, more than any other book, do for me? This is the same way that I look at Blogging. 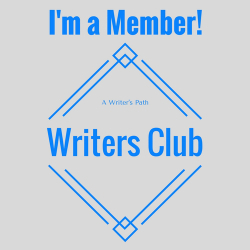 I am more than likely to bond with blogs that have something to offer. 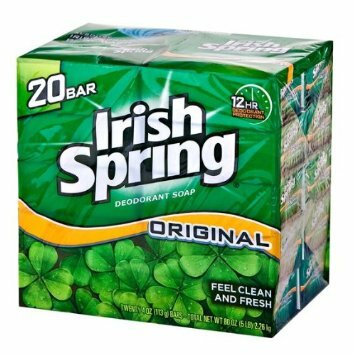 When you’re selling soap, I want to know that it’s because the benefits of this particular soap outweigh Irish Springs; not just because you’re trying to make a quick buck. If you can convince me that your product is of some significance to my life and you can back this up, then I will be more than happy to become a dedicated supporter. I have enough sense to know that you have bills to pay, but I also see that your purpose is bigger than dead presidents on paper. Why does this matter to authors? Because people want to matter. I believe this is true in everything that we do, and not just writing. But specifically, the first clue to readers that they matter, is the amount of hard work we put into the end product. Our professionalism, or lack thereof, speaks volumes far before these books hit the shelves. So I just want to encourage my writers out there to do the best you can, because it doesn’t get any better than your best. And I believe this is the difference between selling a product and being of service to the people. Readers (and bloggers) want to know that they are getting something out of the process. So I wouldn’t say don’t sell to your readers, instead I would just say to be of service to them.